Hotel Attergau is your partner in family holidays off the beaten track! The Attergau is a region north of Lake Attersee and - to be quite honest with you - nothing to shout about. Its landscape is alright, but the villages are mainly commercial and not particularly scenic. There is one exciting thing about it, though: It is at the doorstep of the Salzkammergut and right off the main motorway. 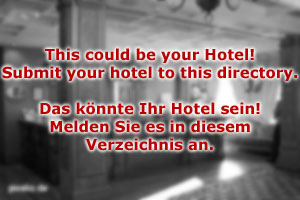 This allows our guests to access the many rewarding destinations in the Salzkammergut faster than from anywhere else. Our hotel is a small, family-run hotel in an old farmhouse. It was converted to a hotel in the 1970ies and extended a few time since then. The last refurbishment took place in 2005, when we finally went from a pension to a hotel of the three-star category. Since then, we have worked hard to make Hotel Attergau a brand recognised for great holidays in a friendly environment. We have a petting zoo ideal for urban kids to learn about animals; we have a small library with hiking maps, guides to day-trip-destinations and scenic lakes. And we have a collaboration with a local, certified mountain guide for those who are interested in serious mountaineering. Since the Salzkammergut is full with mountains, there are plenty of opportunities for hiking. The rooms at Hotel Attergau are furnished in traditional Austrian style, light and friendly. There is a sauna in the basement of the hotel and a large pond in the garden, which can be used for swimming in summer. There is a breakfast and dinner room; our chef is the son of the landlord and a specialist for traditional Austrian cuisine. We emphasise the personal touch to our hotel: It is operated by a family for families. That being said, not all of our guests come with children. Many of our regulars appreciate the friendly atmosphere regardless of travelling along or in couples. 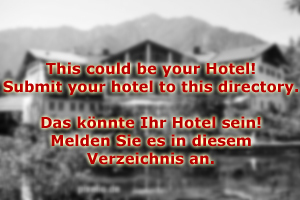 We are looking forward to welcoming you at Hotel Attergau near the Salzkammergut!